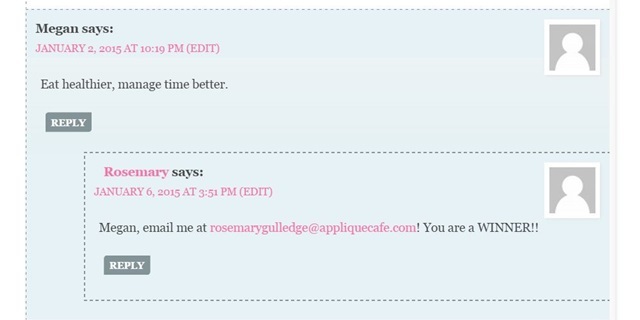 Happy 2015 from Applique Cafe!! It’s 1:52 pm and I am still in my pajamas!! We toasted the New Year with the NYC ball drop with some friends and our 15 kids last night, then came home with 20 minutes to spare in bringing in the central time zone New Year here in Alabama! 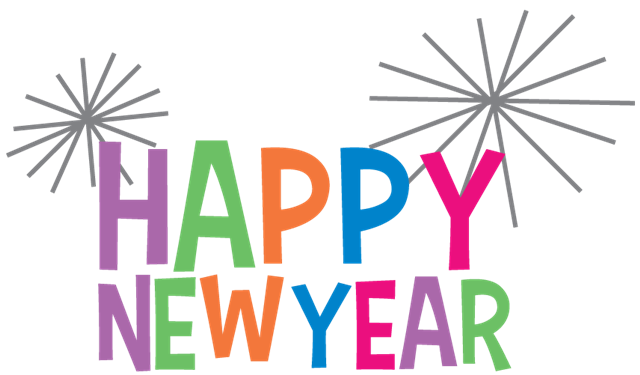 What are your “resolutions” for 2015? I never really make any or keep any, but have a few things in mind for this year. I was texting with friends yesterday discussing wrinkles, waistlines, gray hair and talk of root canals, crowns and needing braces. 😛 There’s a hefty resolution or two in there I think! 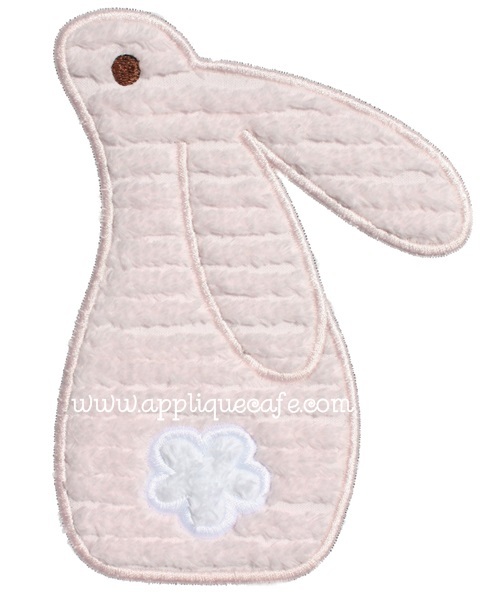 Business-wise, I would love to blog more (HA – we have all heard that one before…), somehow come up with more new designs (how.else.can.we.do.a.bunny?? 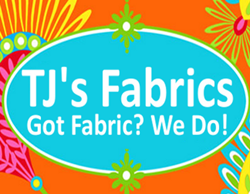 ), and utilize different social media outlets more in our business (since Facebook has become a total joke). 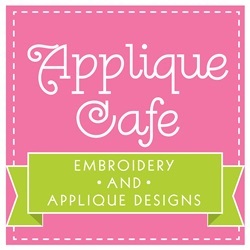 Follow Applique Cafe on Instagram, Pinterest and even Twitter! We are still on Facebook, but lately negative 3% of our followers even see what we post. 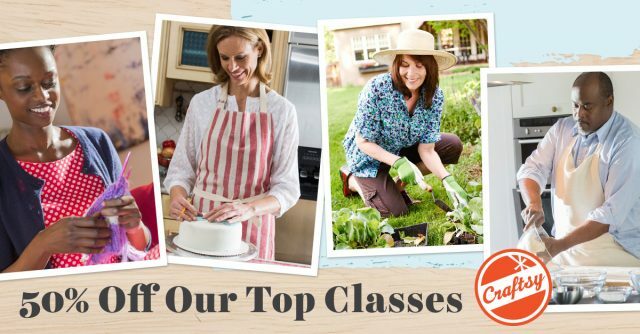 So, BLOG, INSTAGRAM, PINTEREST & TWITTER! Got it? Good! 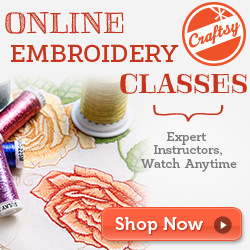 Is anyone going to the Everything Embroidery Market next month? Anyone want to? 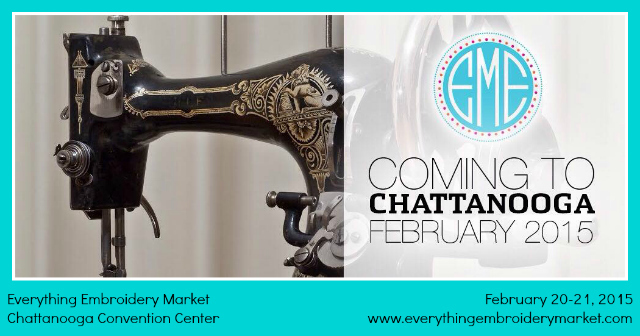 It’s February 20-21st (Fri-Sat) in Chattanooga, TN and Applique Cafe will be there! I have some tickets to give away, so who wants to win a couple of them???? All you have to do is comment on this post with your NEW YEAR’S RESOLUTION(S) and I will chose 2 winners randomly on Sunday! That’s this Sunday, January 4th, 2015! Be sure to FOLLOW EEM on Facebook to keep up with announcements and everything else you need and want to know! 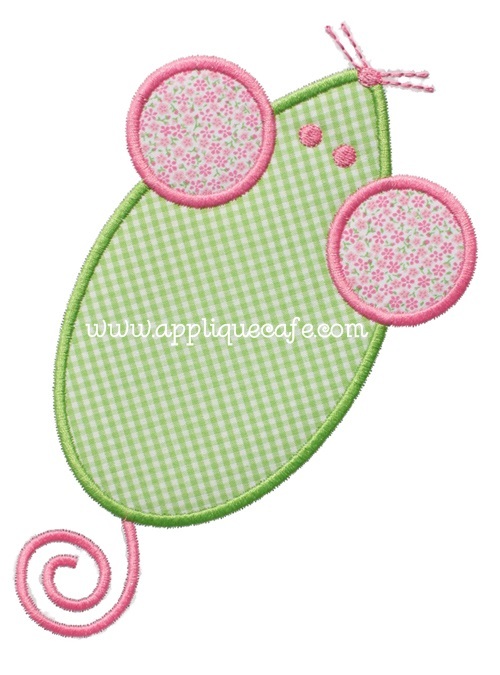 Applique Cafe news ~ ALL DESIGNS ARE 40% OFF through next Thursday, January 8th! 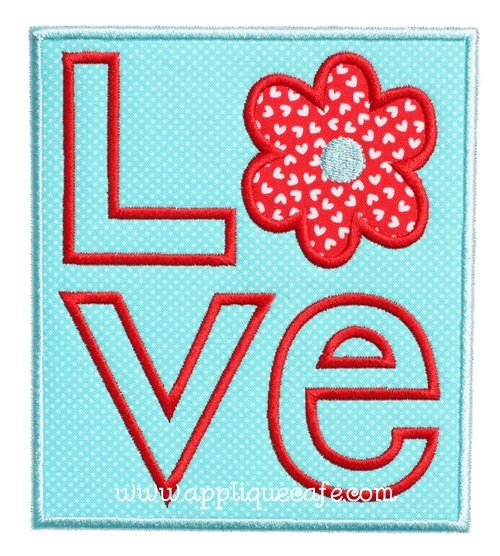 Time to think about Valentines and Easter for sure, and SUMMER will be here before we know it. 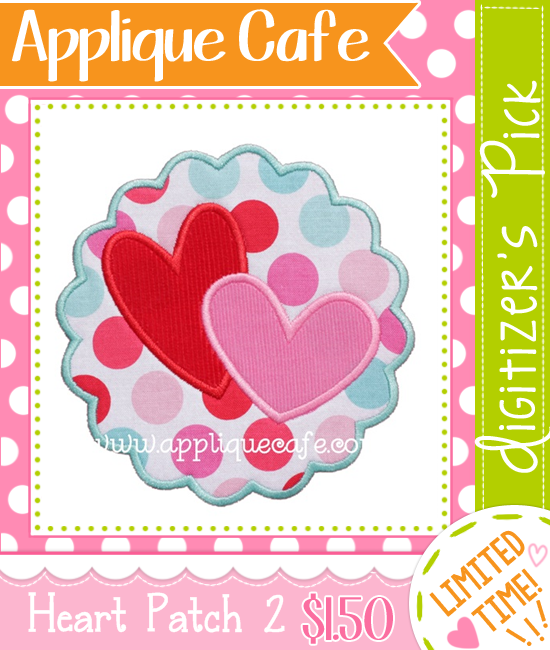 Also, check out our Valentine’s Digitizer’s Pick featured on our home page! 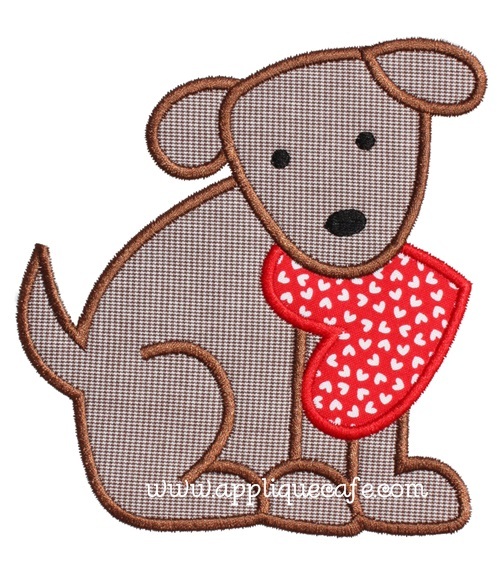 We are working on several new designs to kick off 2015, so stay tuned for those! One more time…. HAPPY NEW YEAR!!!! 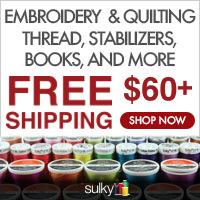 Remember….COMMENT – RESULUTION(S) – GIVING AWAY 2 TICKETS TO EVERYTHING EMBROIDERY MARKET – SUNDAY, JANUARY 4TH.